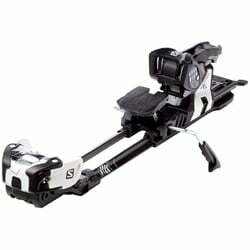 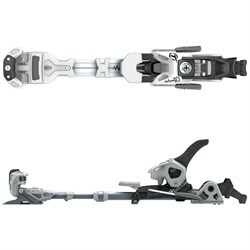 On the surface, all alpine touring ski bindings seem similar. 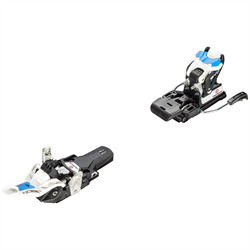 After all, they’re all designed to allow you to release your heel and skin uphill, and then lock it back down for the ride down. 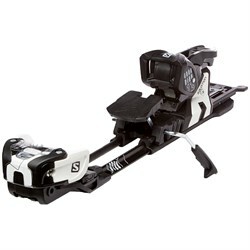 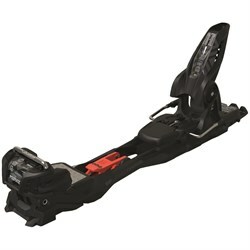 But within the touring binding category is a wide spectrum of different types of ski bindings, all optimized for different styles of ski touring. 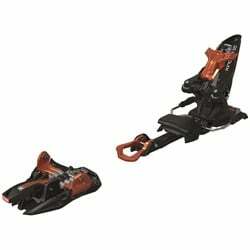 Looking to skin thousands of feet in a day, do some ski mountaineering, or win your local uphill-downhill race? 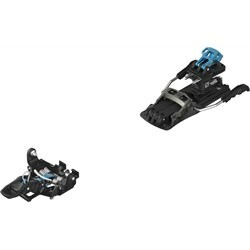 Ultralight tech touring ski bindings are light, simple, and fast to transition in. 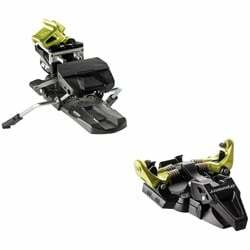 Perfect for skiers who rack up lots of vert. 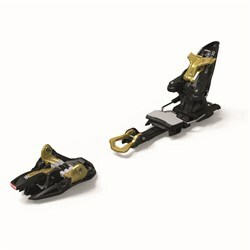 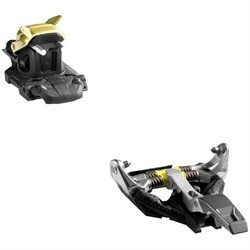 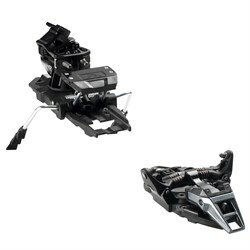 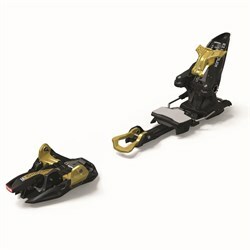 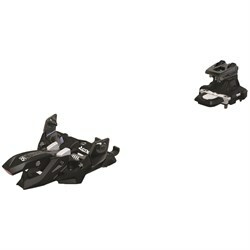 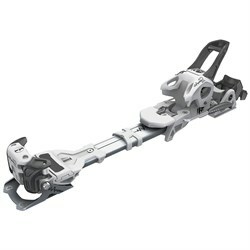 These alpine touring bindings use pins in the heels and toes to connect to your alpine touring boots, which must come with compatible inserts. 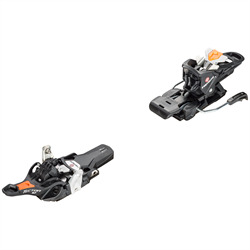 But, for those who want to take their tricks and cliff hucks to the backcountry, frame and hybrid style touring bindings will be a better choice. 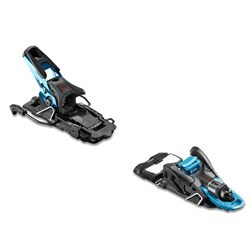 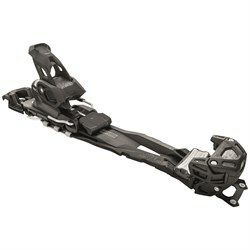 These bindings combine the cushy ride and safety of an alpine binding with the ability to walk uphill. 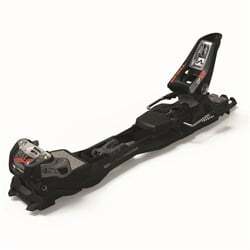 They’re not as light, but they ski just as powerfully as your inbound bindings. 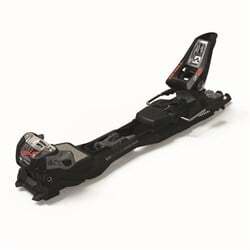 Frame bindings also don’t require ski boots with tech inserts.